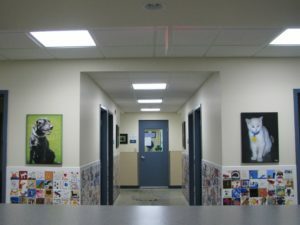 The Quincy Humane Society often hosts free tours of our facility upon request. These tours are educational and great for school field trips, daycare facilities, Scout troops, and other organizations. Tours include a short presentation about the Humane Society, a behind the scenes look at our facility, and multiple animal interactions. Our Community Relations Manager will work with you to tailor a tour and program perfect for your group. Tours generally last about an hour. Tours are typically scheduled Monday through Saturday between 11:30am and 4:00pm. 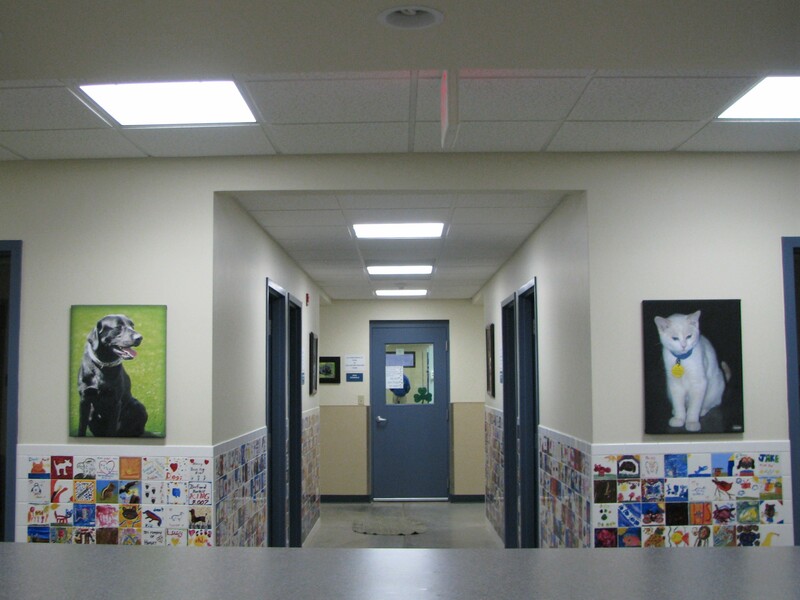 If interested in learning more about the Quincy Humane Society and our facility, please contact our Community Relations Manager to schedule a tour. The Quincy Humane Society does Pet Visits to nursing homes and colleges in the area. If you are interested in dogs from the Quincy Humane Society coming for a visit. Please contact our Community Relations Manager. 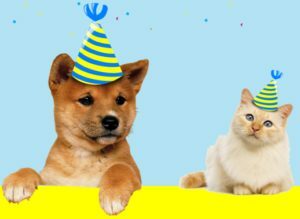 What better way to celebrate your child’s birthday than with the Quincy Humane Society? Not only will your child have fun, but they will also learn all about the importance of animal shelters. Plus, your birthday fee will go directly towards helping us care for the hundreds of animals we receive each year. QHS is an independent, non profit organization that relies heavily on private donations. Birthday parties are for children 6-12 years of age. There is a $50 deposit required to reserve the date and room along with $10 per child (not the birthday girl/boy) that will be utilized to help care for our shelter animals. Please contact our Community Relations Manager for more information.